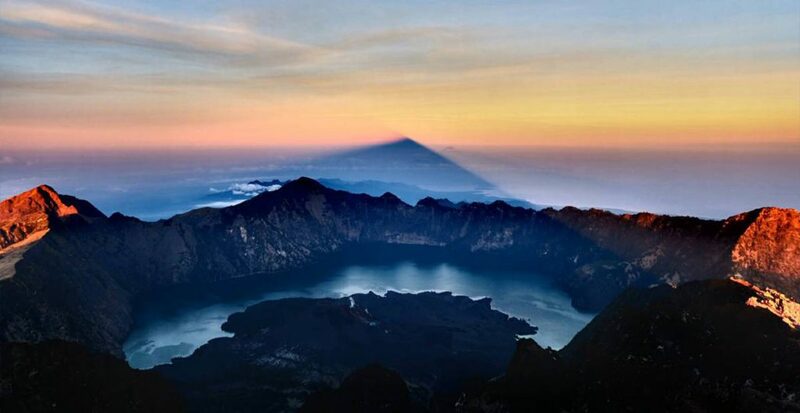 Mount Rinjani hiking package 3 days – 2 nights is the most popular rinjani hiking package. You will spend the first night at Pelawang Sembalun (Sembalun Crater Rim), hike to the summit in the morning, visit the volcanic hot springs and lake and then spend the second night at Pelawangan Senaru (Senaru Crater Rim) or alternatively, you can spend the last night in the jungle close to Senaru. 09:00 – 10:00 Have a big break, big breakfast and prepare to walk down to the lake. 10:00 – 13:00 Walk down to the lake and hot springs. 13:00 – 14:00 Lunch, enjoy the hot springs and the lake. 14:00 – 17:00 Hike up to Pelawangan Senaru, campsite. 17:00 – 18:00 Wait for sunset. 07:00 – 09:00 Hike down to Pos 3 in Senaru Jungle, and have a small break. 09:00 – 11:00 Walk through the jungle to Pos 2 Senaru. 11:00 – 13:00 Hike down to Pos 1 Senaru. 14:00 – 15:30 Hike down to Senaru village through jungle and local gardens. Transfer to Hotel/ next destination. 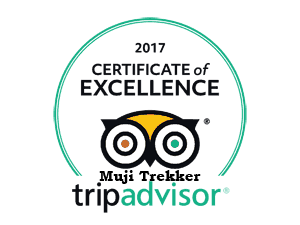 If you have special requests or you wish to make your Rinjani Trek program longer just let us know via phone or email and we will make all the arrangements necessary. We aim to please!